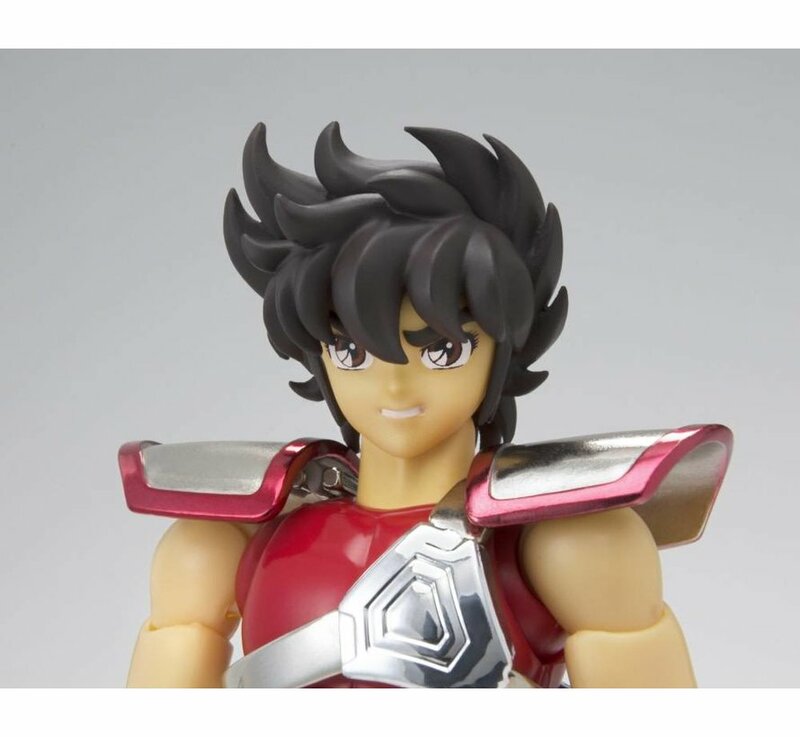 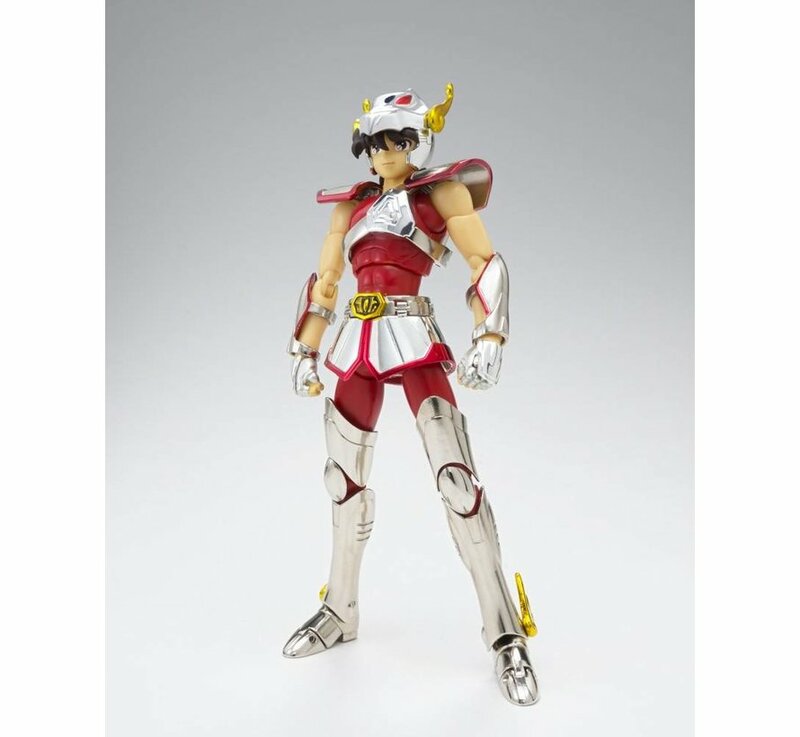 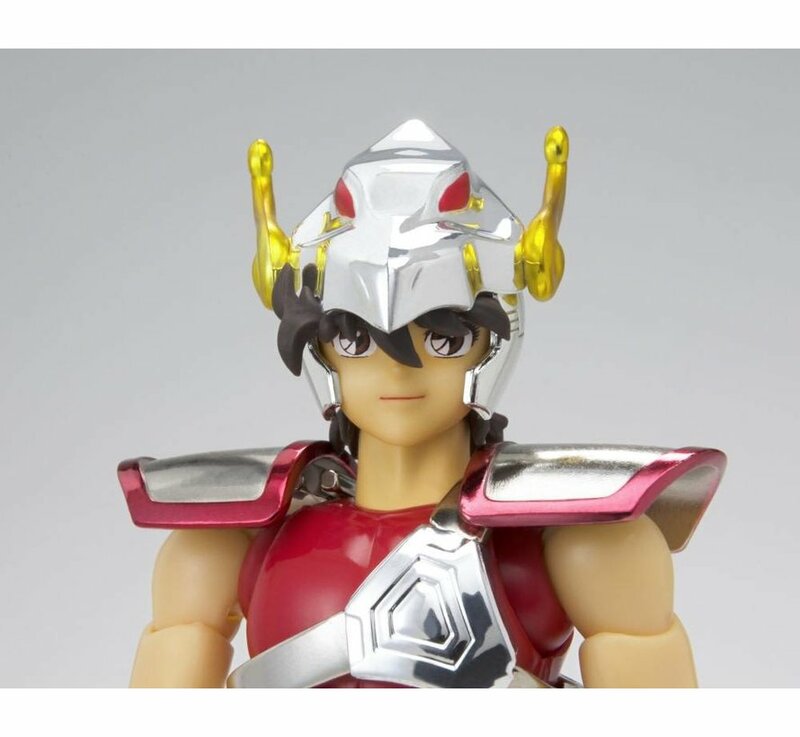 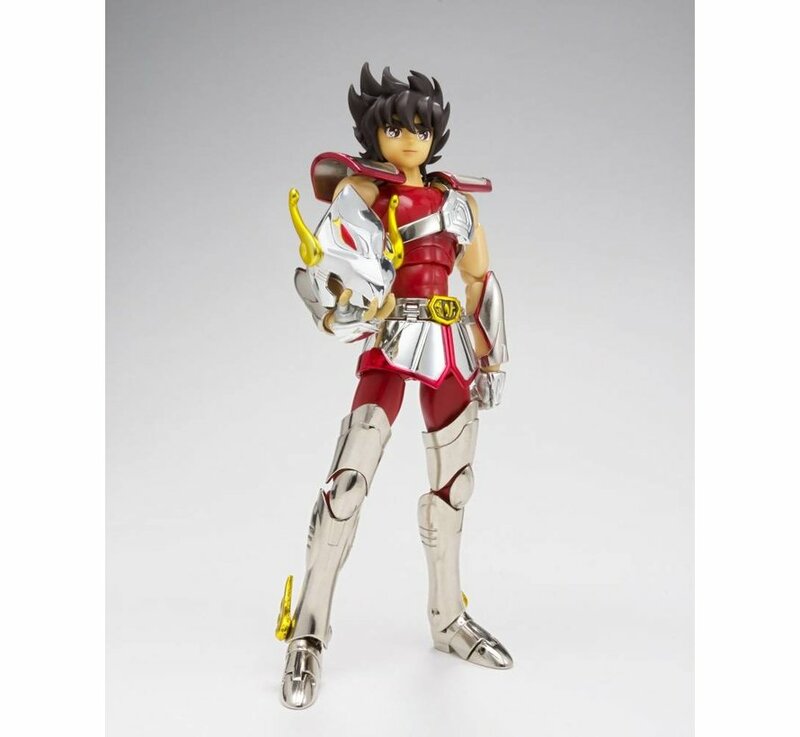 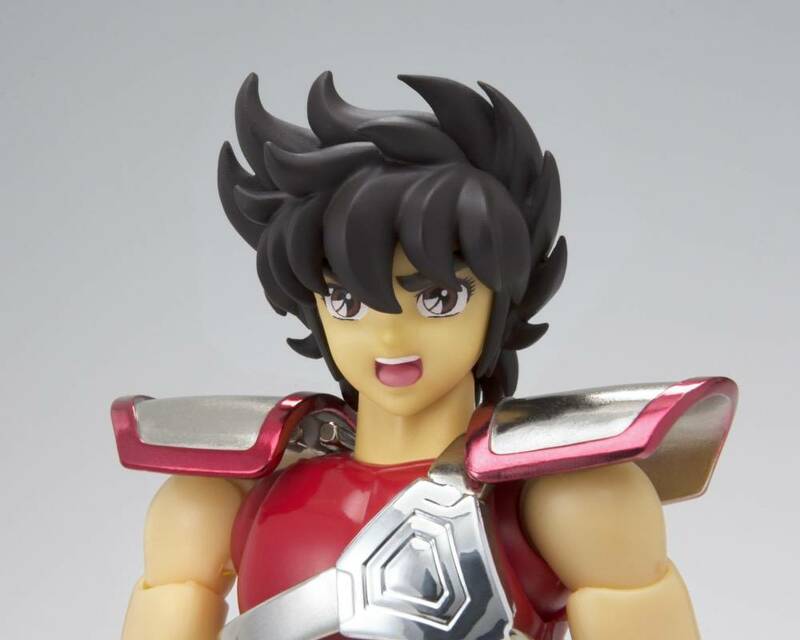 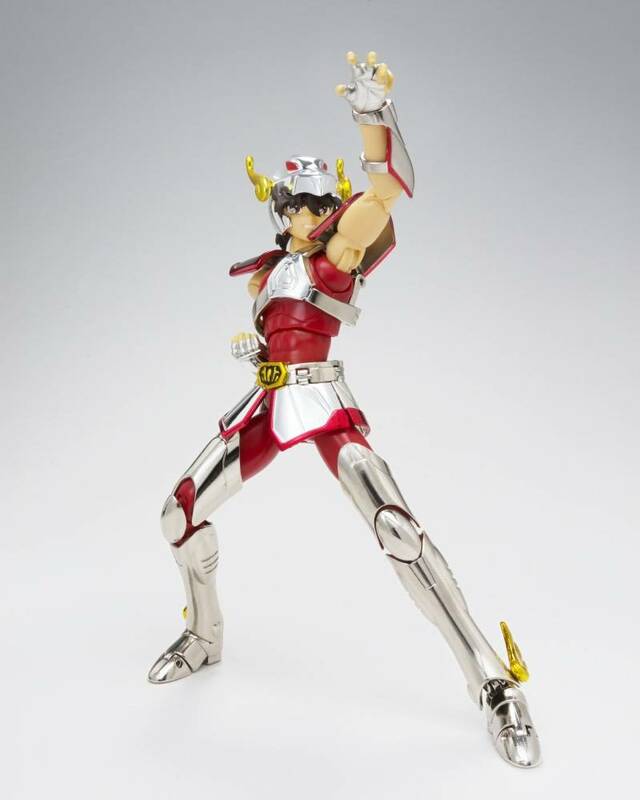 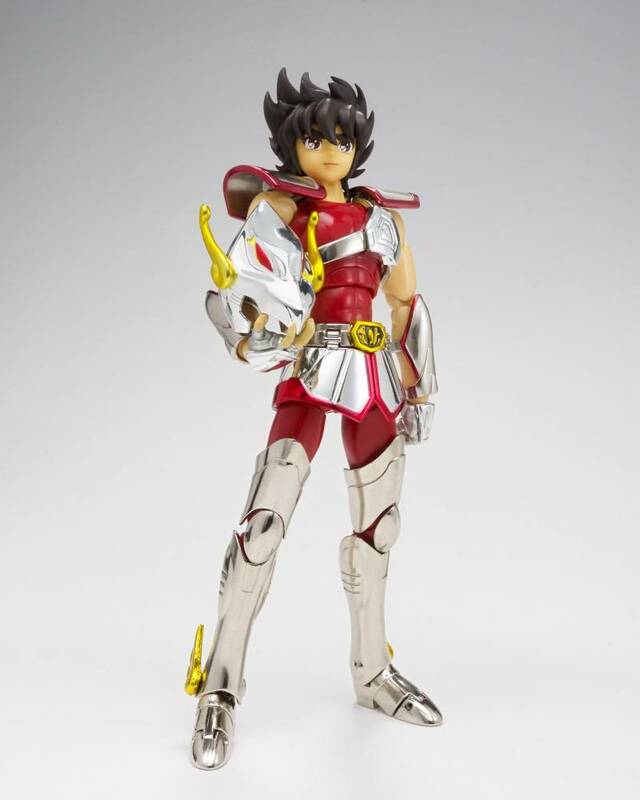 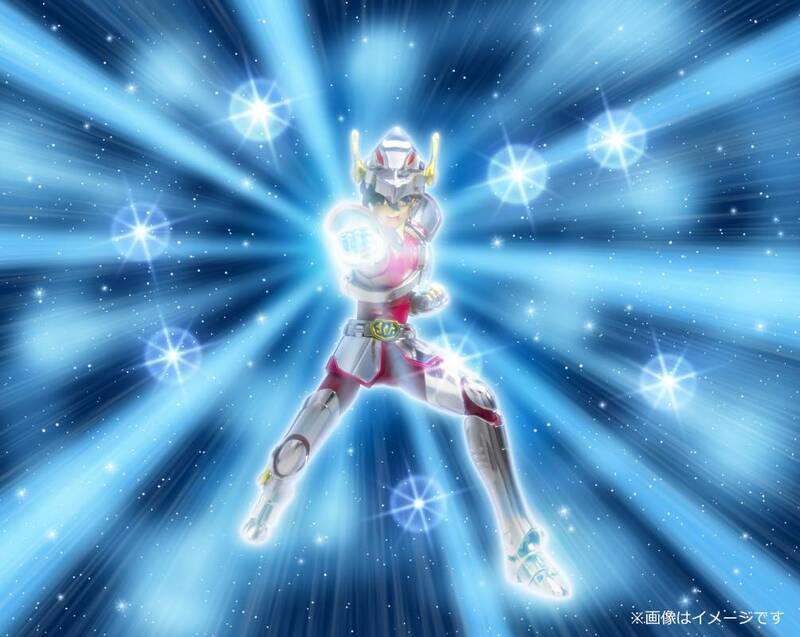 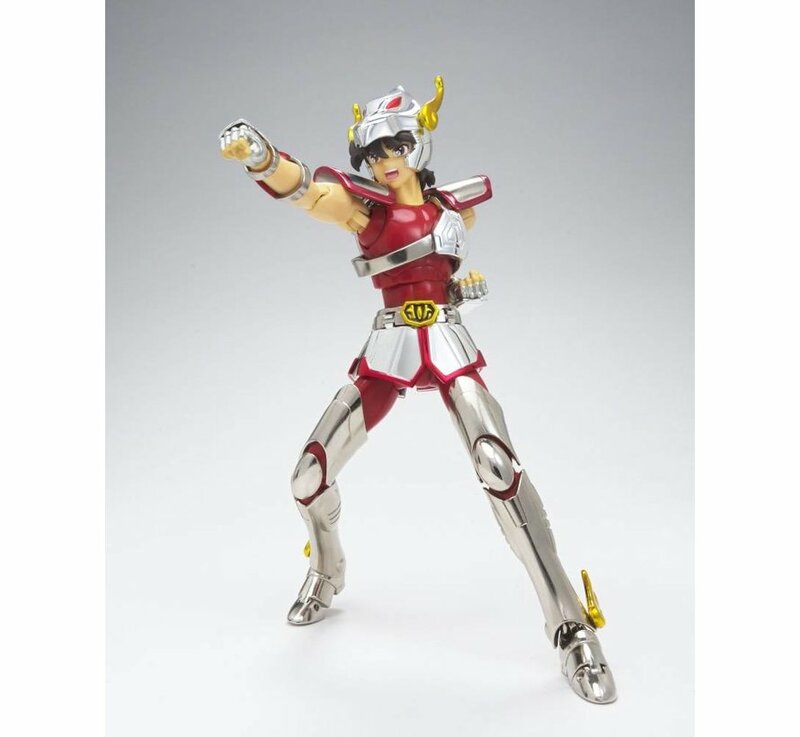 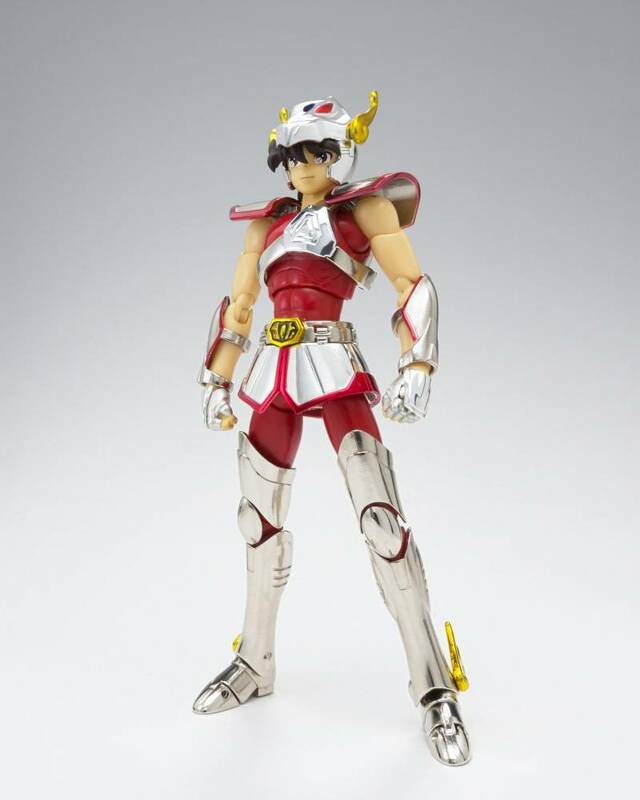 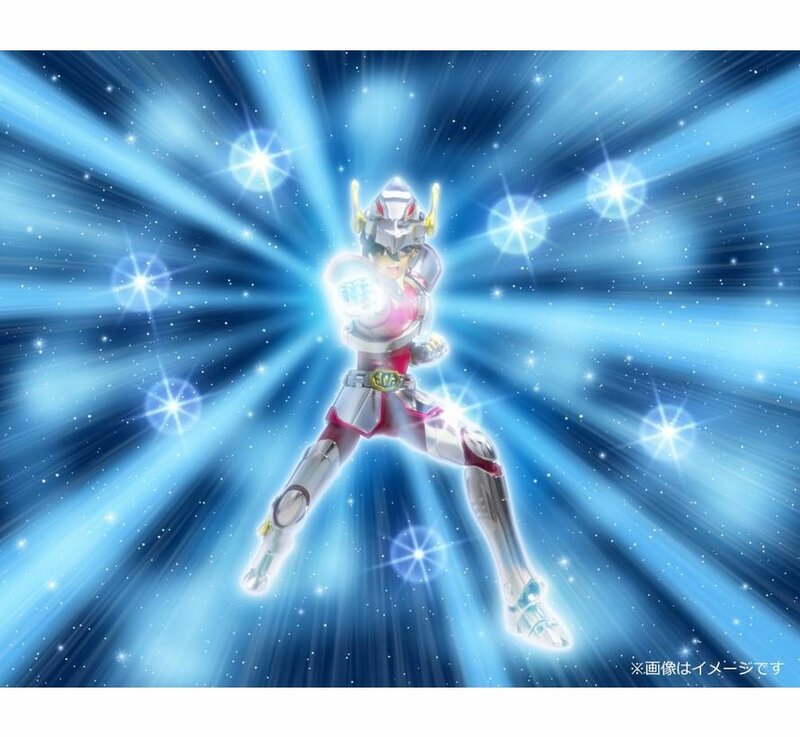 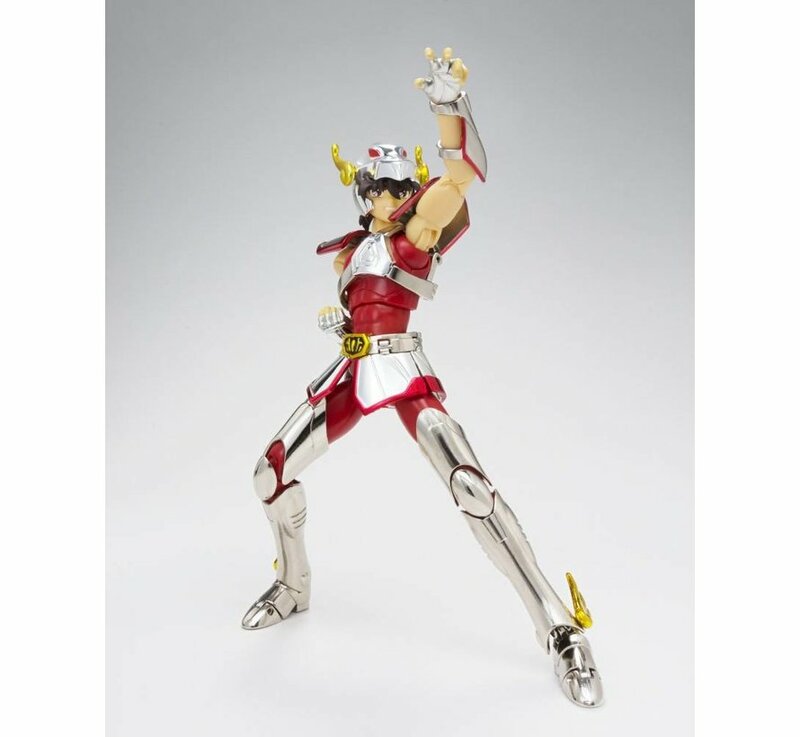 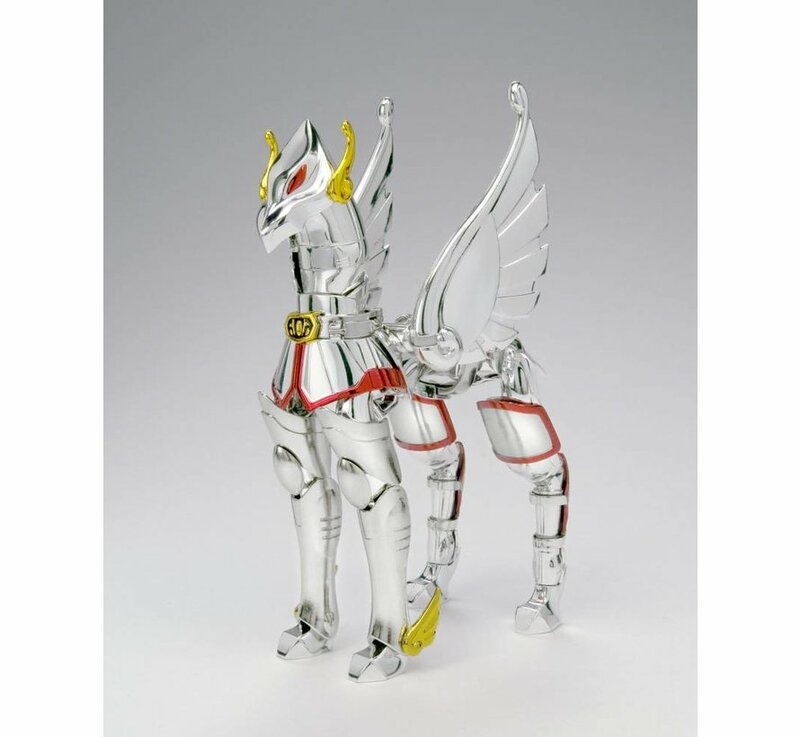 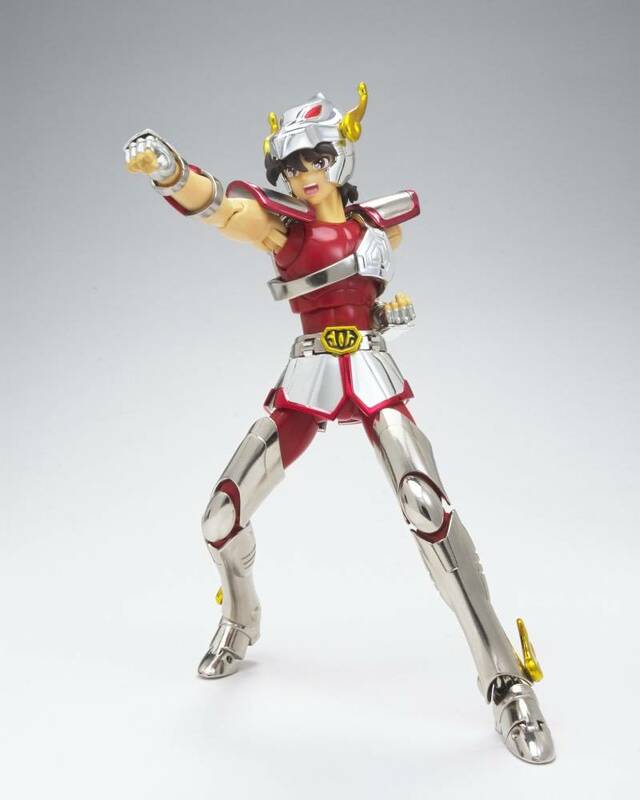 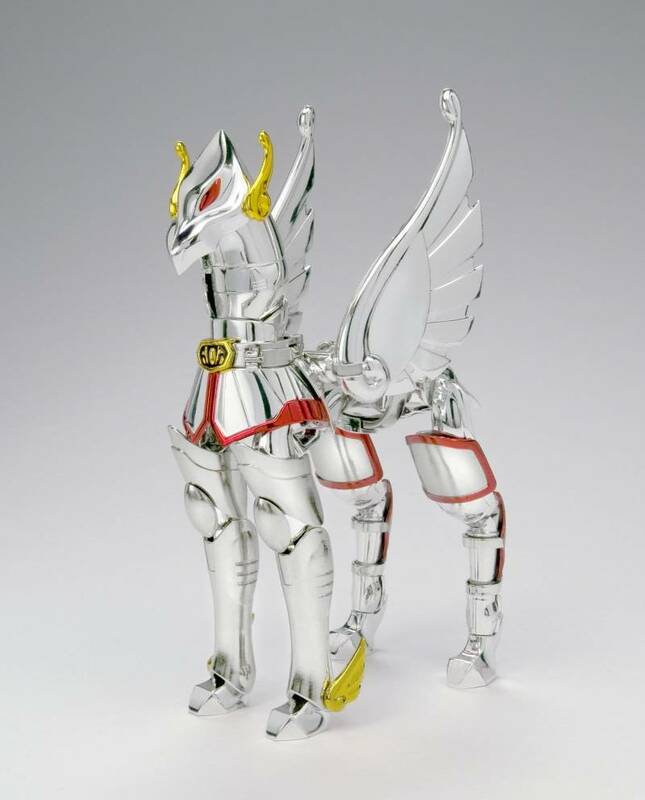 Following the release of nostalgic Bronze Cloth portrayals of Phoenix Ikki and Andromeda Shun comes Pegasus Seiya., completing the lineup. Includes a normal face, plus optional shouting and grimacing faces. 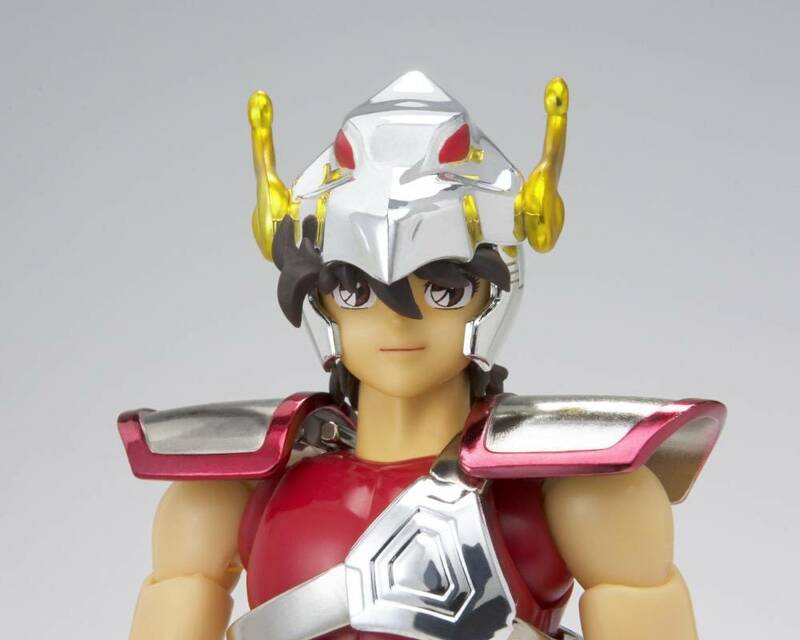 Also includes three pairs of optional hands, a forelock, a set of armor, and an object frame.